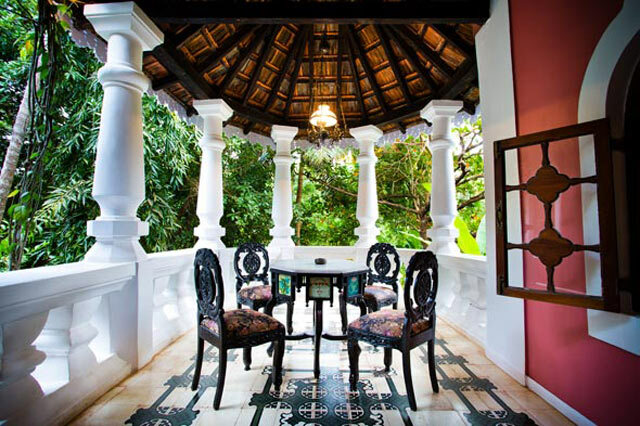 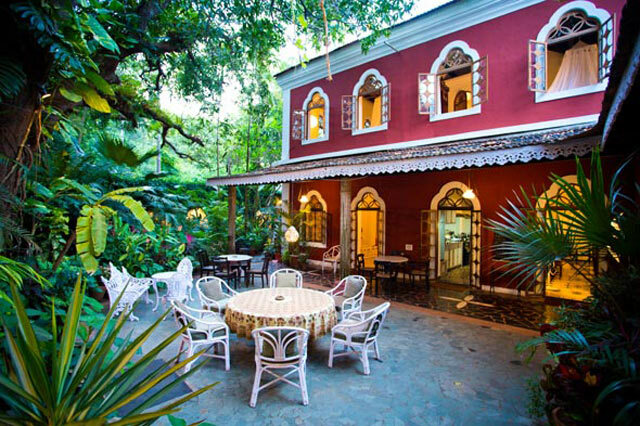 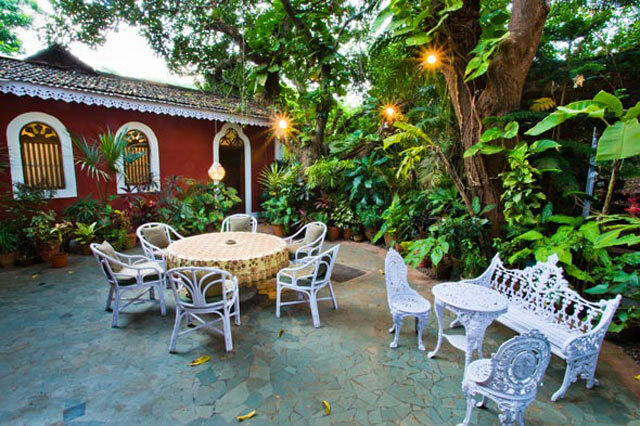 This idyllic location is one of North Goa's very much sought after holiday destinations. 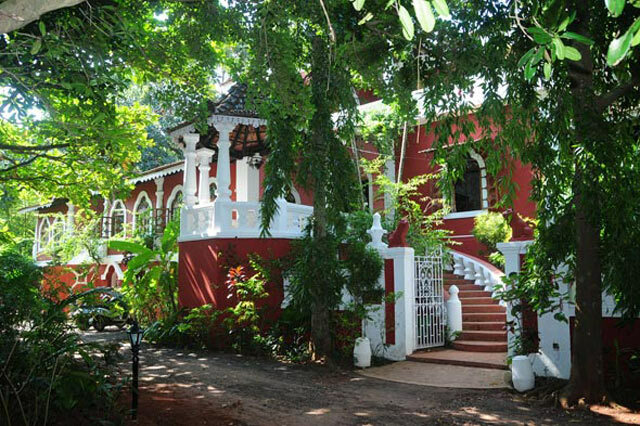 This elegant Portuguese style guest house was bought in 1985 while still under reconstruction. 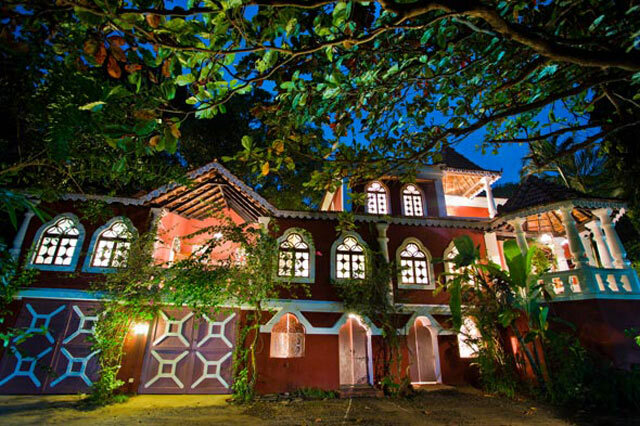 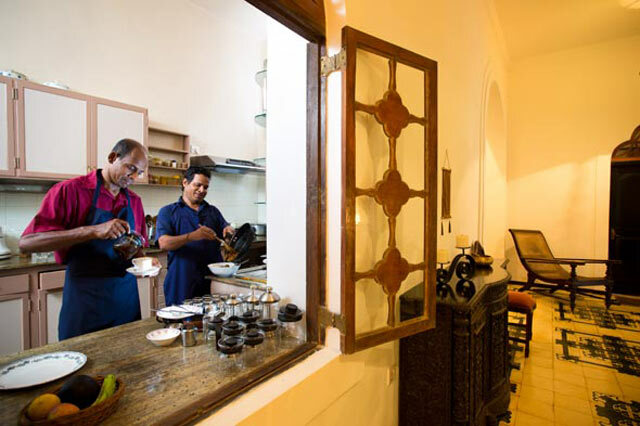 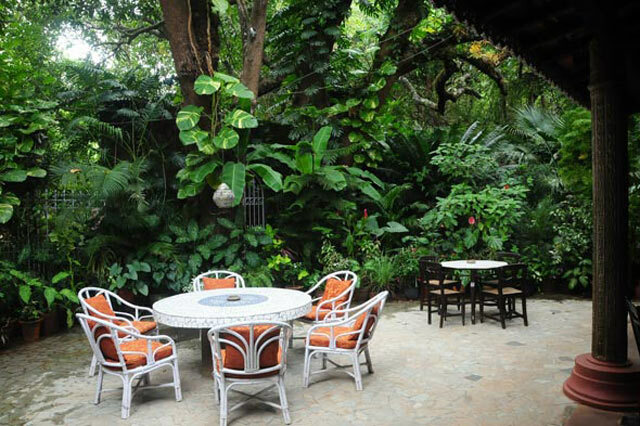 The work was completed by 1988 to make it the splendid guest house it is today.